His partner, Simin Khouri, was a “unique” detective to say the least. 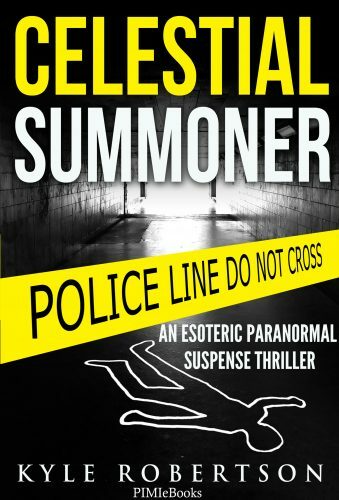 She used psychic profilers to solve her cases. Although her conviction rate was just as good as anyone else’s, John didn’t believe in her “hocus-pocus” techniques. He worked with facts until this troubling case didn’t provide any. What do you do when there is no evidence? He grudgingly asked Simin for assistance, and she was glad to give it. Simon introduced him to Anezka Kranz, her Czech psychic profiler. Could this sweet, simple woman help his case? Although John had investigated the most perplexing cases for 17 years, Anezka showed him another way to find his predator — celestially.